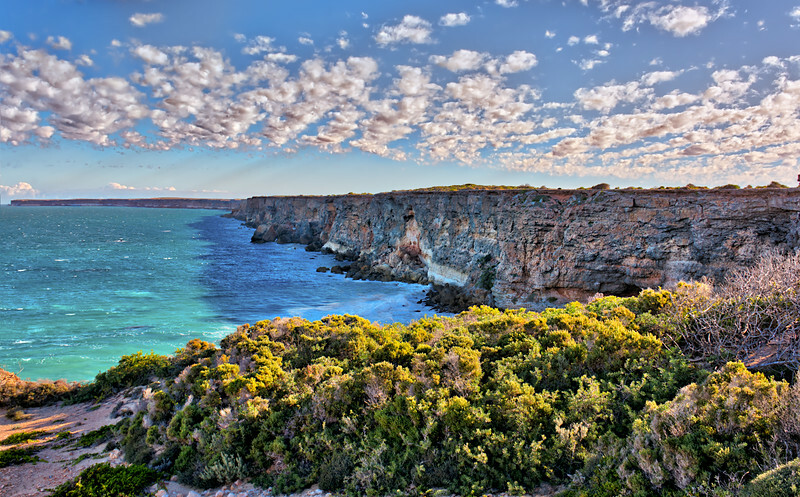 Head of the Bight (also called Head of Bight) is a bay located in South Australia at the most northern extent of the Great Australian Bight. Head of Bight offers fantastic views. Bunda Cliffs are part of Australia’s most awe-inspiring coastlines and HoB is the perfect location to take in this majestic sight.